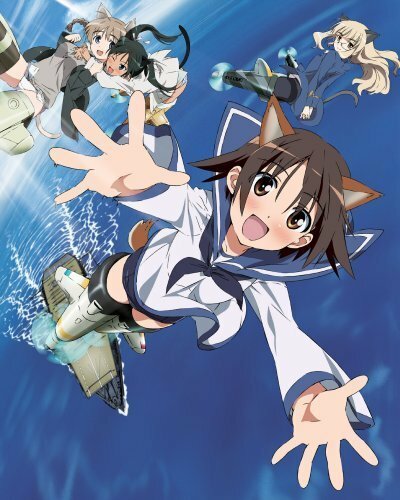 Strike Witches. . Wallpaper and background images in the Strike Witches club. This Strike Witches photo might contain anime, banda desenhada, manga, desenhos animados, mangá, and quadrinhos. What do you think your looking at?